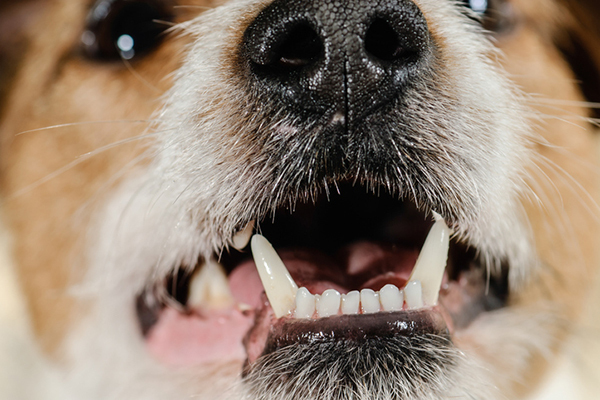 It isn’t normal for your pup to have bad dog breath. In fact, bad dog breath is actually a sign of an unhealthy mouth. Left untreated, sick teeth and gums quickly lead to life-threatening health problems. 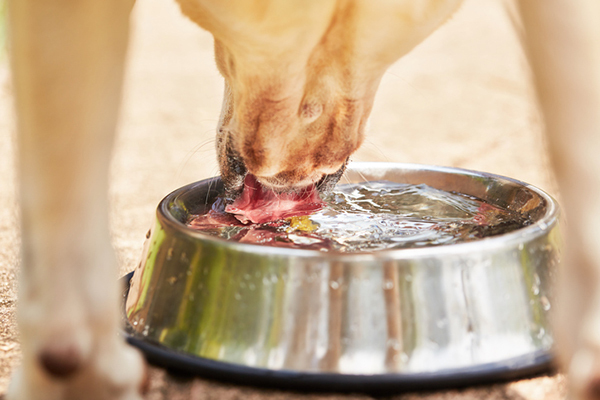 So please, brush your dog’s teeth regularly— at least once a week.